"The language of our thoughts and our emotions is our most valuable asset. Multilingualism is our ally in ensuring quality education for all, in promoting inclusion and in combating discrimination. " 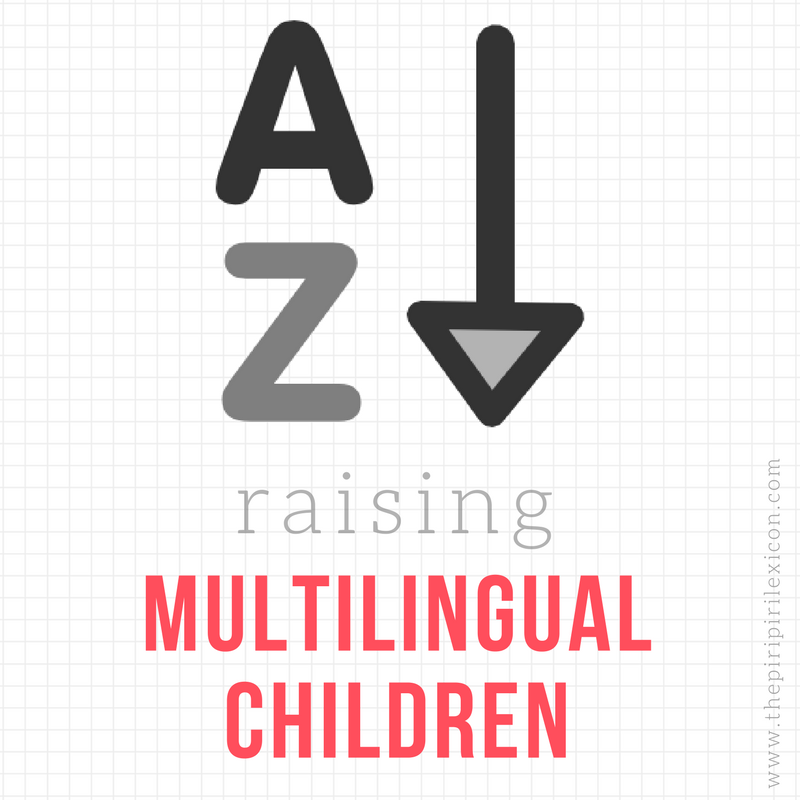 Here is a great post about it from Multilingual living.